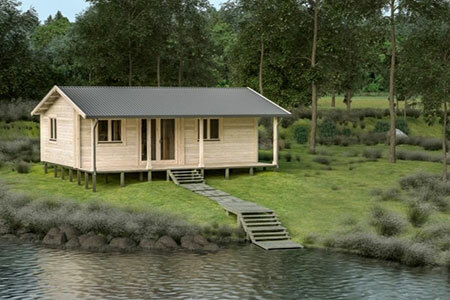 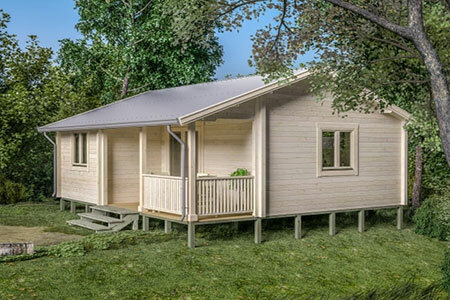 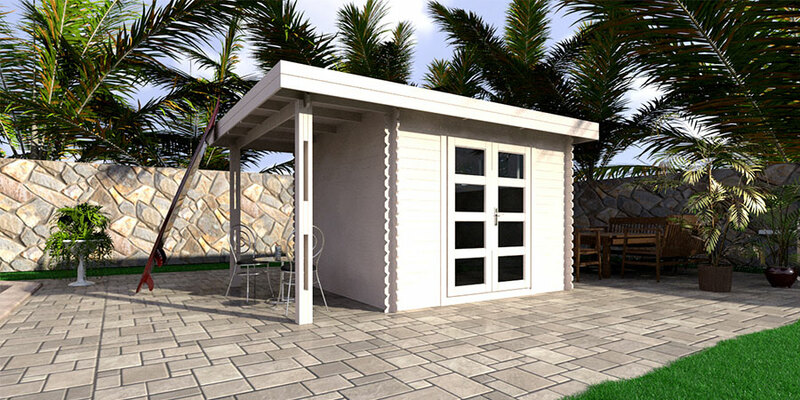 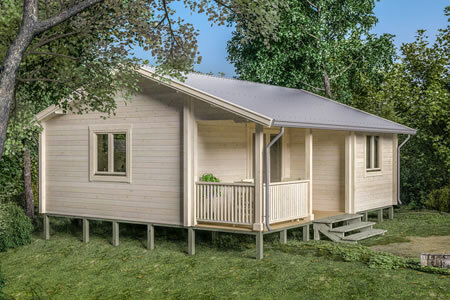 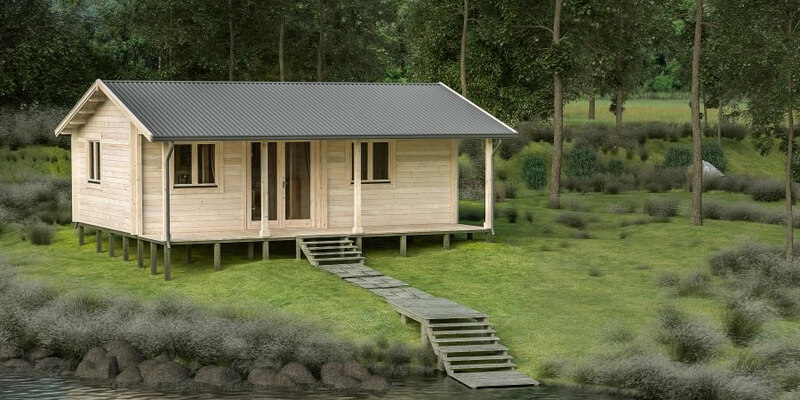 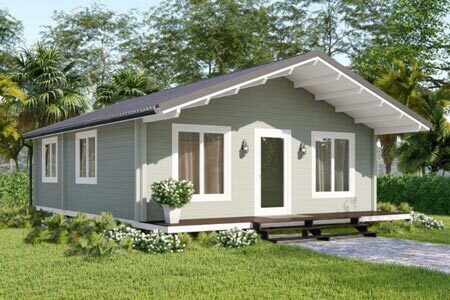 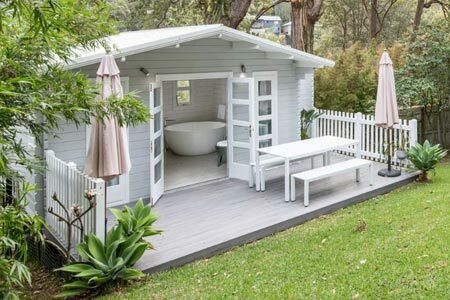 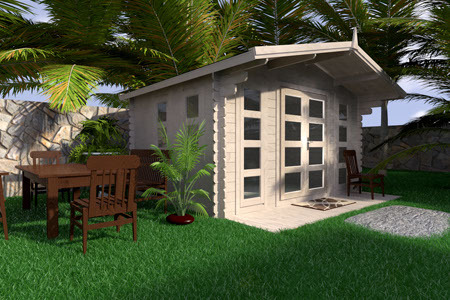 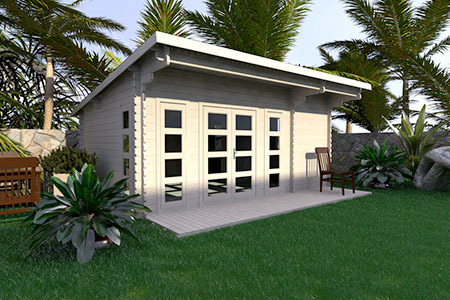 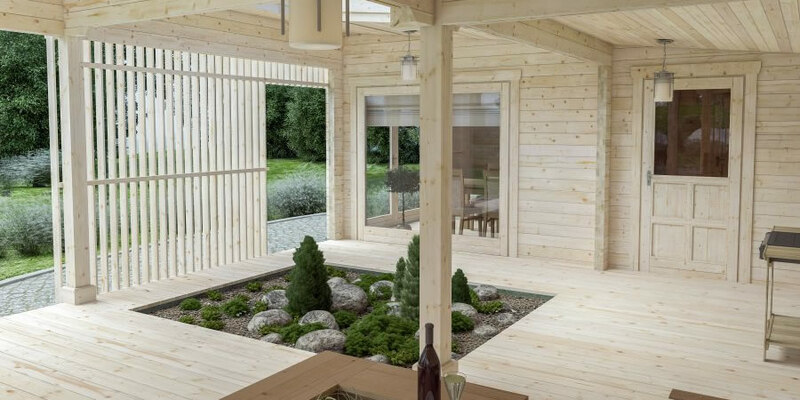 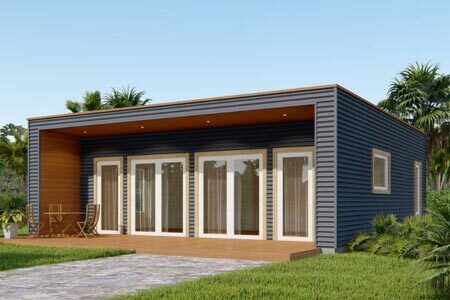 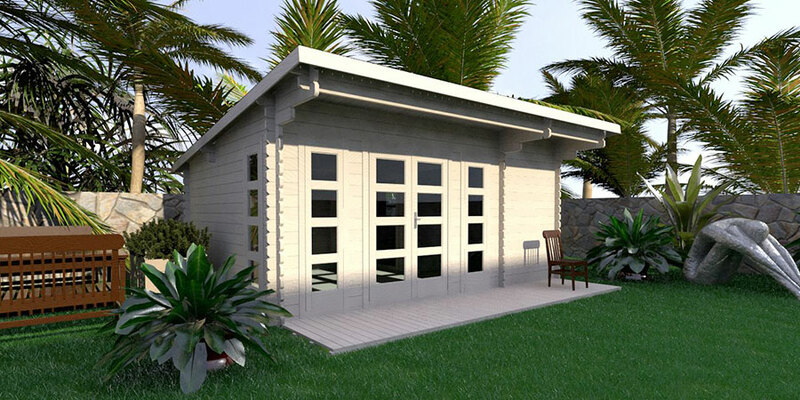 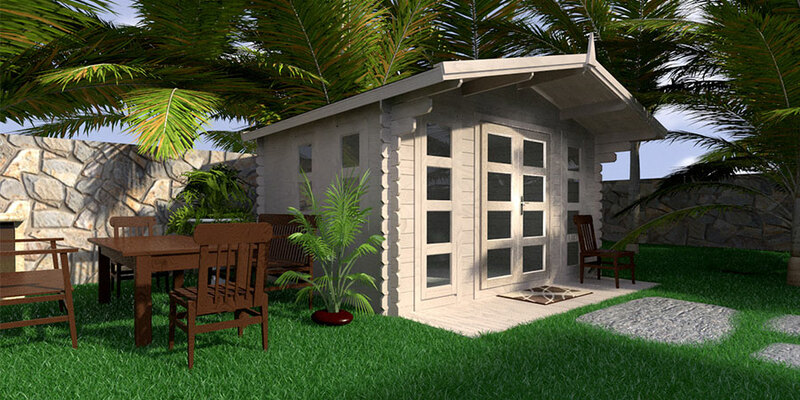 Canberra Outdoor Structures services Canberra, Queanbeyan and surrounding ACT and New South Wales regions with pre-fabricated timber outdoor and landscape structures—backyard cabins, granny flats, studios, cubby houses, decks, pergolas, sheds and gazebos. 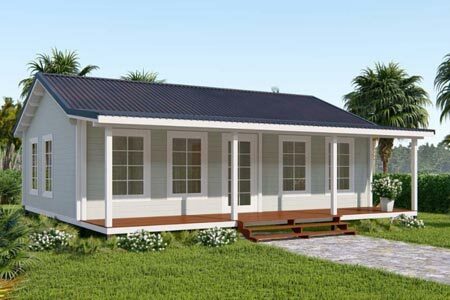 We also custom build. 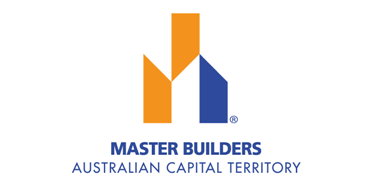 Owned and operated by Murray Fleming, Canberra Outdoor Structures is a fully licensed company. 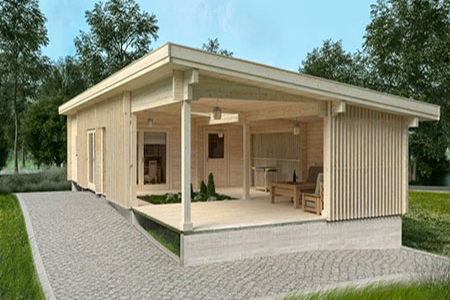 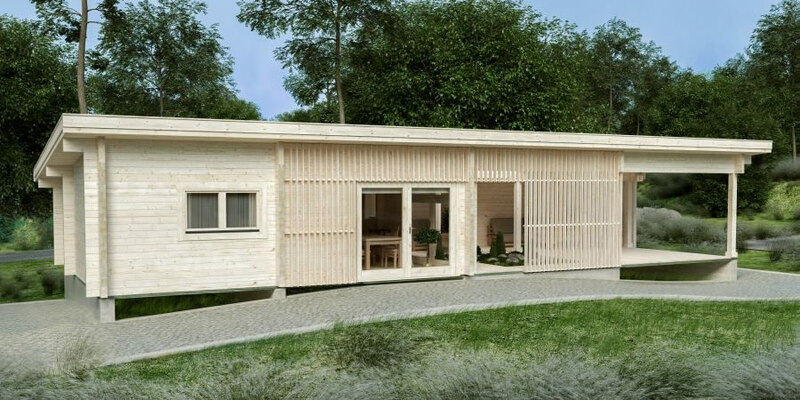 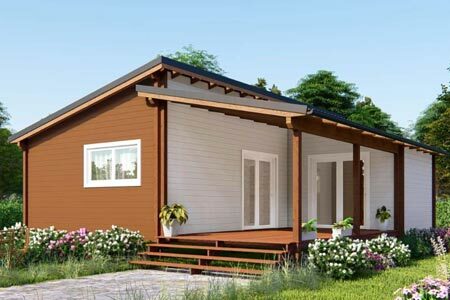 All structures are built with materials that last and meet all relevant building regulations.